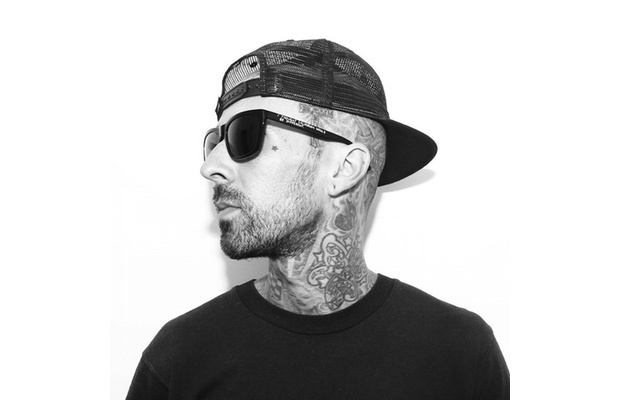 Blink-182’s Travis Barker has announced on Instagram that he will be performing with Pitbull and Robin Thicke at this year’s Grammy Awards. The 58th Grammys will air Monday, Feb. 15 at 8:00 p.m. EST on CBS. Check out Barker’s post below.